There are two kinds of hypertension: primary (or essential) and secondary. Secondary hypertension is caused by something outside of the cardiovascular system, such as kidney or thyroid disease, sleep apnea, or chronic alcohol use. Essential hypertension is more common, and research shows that dysregulation of the nervous system is largely responsible. Specifically, the sympathetic nervous system (your “fight or flight” response) is overactive, and the parasympathetic nervous system (your “rest and digest” response) is under active. (3)(4) So what can be done? Naturopathic Medicine seeks to treat the cause of any disease. Natural hypertension treatment includes removal of risk factors for hypertension that are modifiable with lifestyle changes include obesity; smoking; lack of exercise; dietary factors such as excessive alcohol, excessive sodium, and high saturated fat and cholesterol diets; and psychological stress. Pharmaceutical medications are necessary when hypertension reaches a more severe level, and a Naturopathic physician can help make sure you are using the most appropriate dose and medication for you. Biofeedback is a therapy that is helpful in reducing blood pressure as it helps to regulate the nervous system. 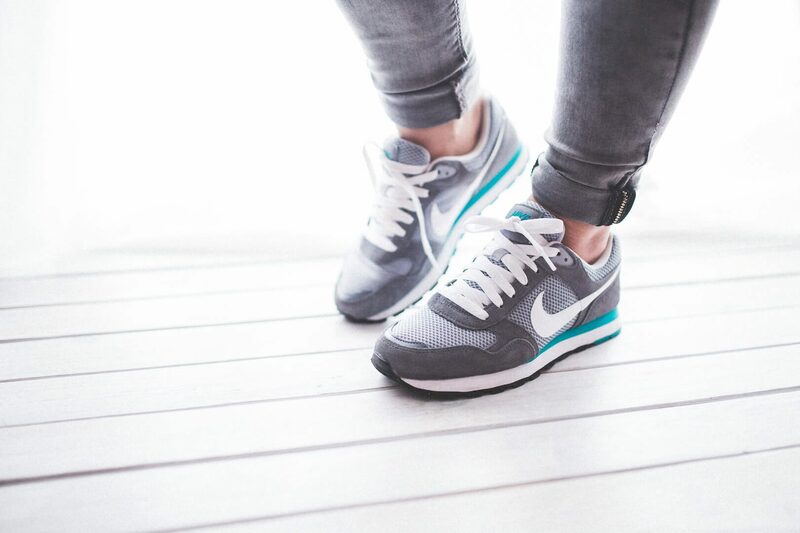 There are several different approaches your doctor can take when determining which type of biofeedback training will be most helpful for you. Biofeedback can also be helpful in preventing hypertension, so if you have a family history it is always advisable to begin preventative measures early. Biofeedback training requires a series of visits in order to learn the skills needed to manage your hypertension. Learn more at the Association for Applied Psychophysiology & Biofeedback. Please contact us at (206) 297-6013 or schedule an appointment with one of our naturopathic medicine providers today to set up an appointment and begin the journey to better health! “National Center for Health Statistics: Hypertension.” gov. CDC/National Center for Health Statistics. July 15, 2016. Accessed September 6, 2016. “High Blood Pressure (Hypertension).” org. Mayo Clinic. Accessed September 6, 2016. Malliani, A., et al. (1991). Spectral analysis to assess increased sympathetic tone in arterial hypertension. Hypertension, 17(3), 36-42. Brook, R.D., and Julius, S. (2000). Autonomic imbalance, hypertension, and cardiovascular risk. American Journal of Hypertension, 13(6, Pt 2), 112S-122S. *This article is designed to introduce you to the concepts of natural hypertension treatment but does not substitute for building a comprehensive treatment plan with your naturopathic physician or regular primary care provider. Dr. Andrew Simon is a Naturopathic Physician and founder of Rebel Med Northwest. Additionally, he is an adjunct professor at Bastyr Center for Natural Health in the Mind Body Medicine and Physical Medicine departments. He additionally spends time seeing patients at the NW Ballard Senior Center and exploring new technology’s influence on healthcare. 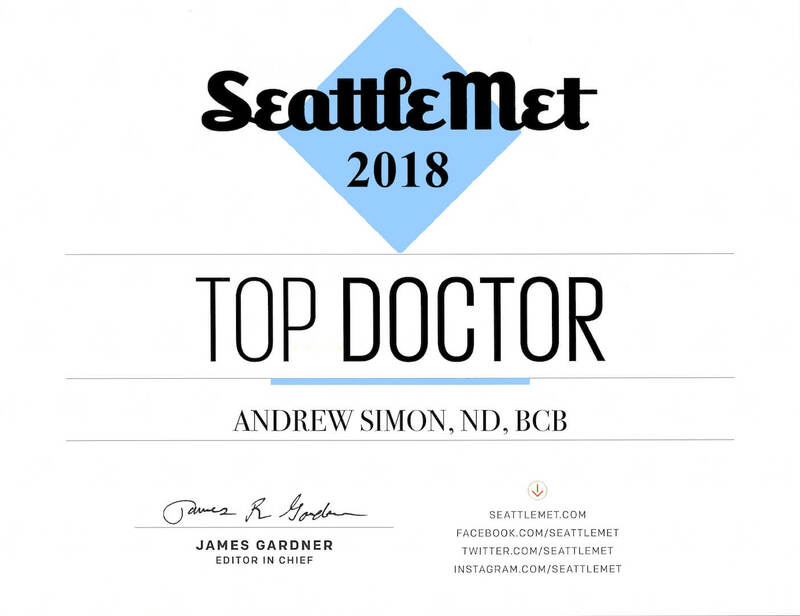 If not working Dr. Andrew Simon can often be found working out at the Olympic Athletic Club or enjoying the fine restaurants in Ballard and Fremont. Call to schedule a free 15-minute phone call or online telemedicine visit.